To see the complete 150 page manual website members can go to the downloads section of this website in the M37 file. 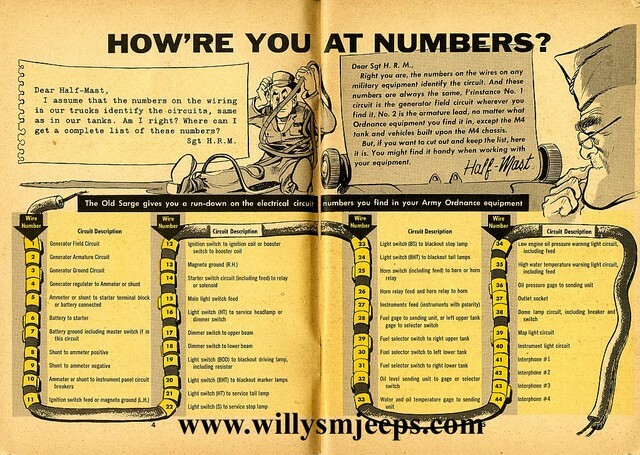 Want to know what wire number 11 goes to on your military vehicle? 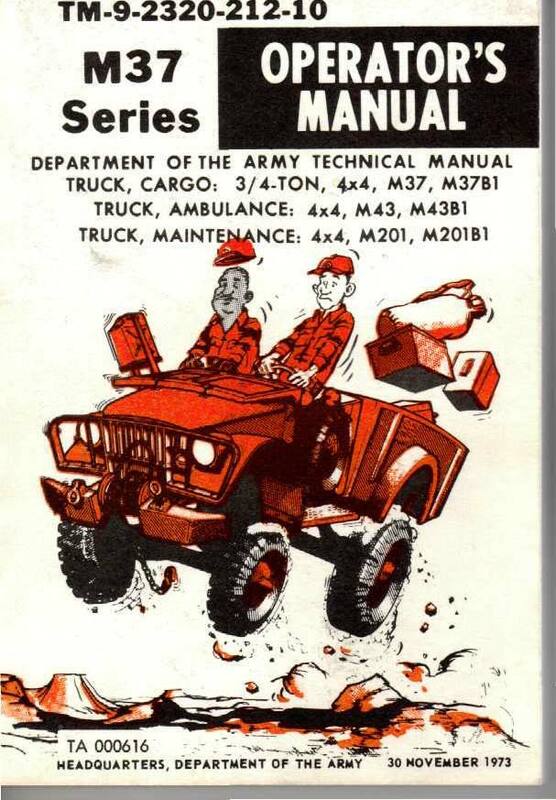 This is the complete numbering system for all Army vehicles from tanks to jeeps to 2 1/2 tons. Click on the READ MORE below to see the complete article. You can also view this article in a larger format for easier reading and many more tech articles on our DOWNLOADS section as a member of our site. I hope this helps you in your restoration. Like a lot of HMV owners’ I don’t drive my vehicles as much as I would like. In fact, my M38 rarely comes out of the garage except for vehicle rallies. For the last few years, I have been plagued by battery acid corrosion damage to the battery boxes in my M38, especially the cowl box.